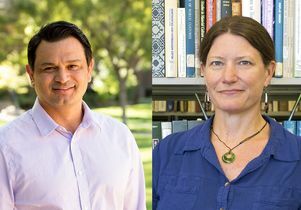 Randall Akee and Wendy Teeter have both spent years committed to helping people in California’s native communities. 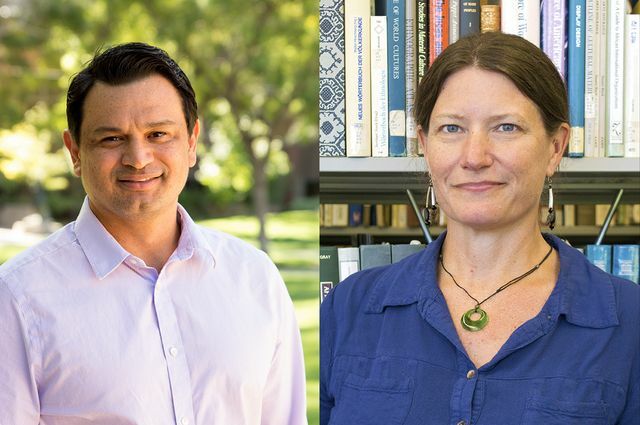 Wendy Teeter, lecturer of American Indian studies in the UCLA College, and Randall Akee, associate professor of public policy and American Indian studies at UCLA, have been elected to the University of California’s Native American Advisory Council. The council, created by University of California President Janet Napolitano, met Feb. 1 and discussed Native American student and faculty recruitment along with the importance of the returning human remains that are in possession of UC campuses. The appointments of Teeter and Akee to the council are recognitions for years of commitment to California native communities and policy issues. 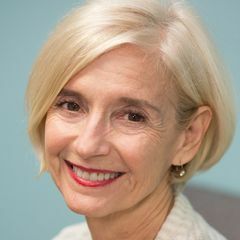 Teeter, who is also curator of archaeology in the Fowler Museum at UCLA, collaborates nationally and internationally with indigenous communities on issues of repatriation and cultural heritage protection. She is currently working on a collaborative project, Carrying our Ancestors Home, to make sure indigenous voices and experiences are at the forefront of conversations around repatriation at UCLA and Southern California. Her interests focus on the protection and knowledge of material and non-material culture, indigenous archaeology and the relationships between humans and the environment in North and Central America. Akee’s work has focused on the determinants of migration and human trafficking, the effect of changes in household income on educational attainment, the effect of political institutions on economic development and the role of property institutions on investment decisions. 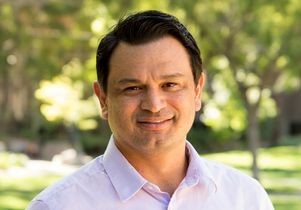 His current research includes income inequality and immobility by race and ethnicity in the United States, working at several American Indian reservations, Pacific Island nations and various Native Hawaiian communities. He is a research fellow of the Harvard Project on American Indian Economic Development and a faculty affiliate of the UCLA California Center for Population Research. 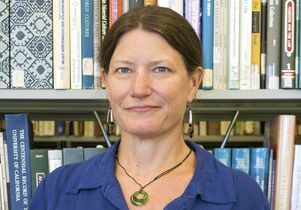 Wendy Teeter, lecturer in American Indian Studies at UCLA and archaeology curator at the Fowler Museum at UCLA.